The marked inequity between men and women in automotive has been a far-reaching topic. CPI scratched the surface in a previous article, Where Are All the Women in Automotive? With less than a quarter of the automotive workforce positions occupied by women, it’s a stark contrast to the 65 percent of new vehicles purchased by women. It warrants further exploration. What better source to tap into than Jody DeVere, CEO of AskPatty, an automotive advice website geared toward women. We asked Jody about women working in the automotive industry, challenges and opportunities, and her opinions on how the industry should change. Q: There’s roughly a four-to-one ratio, men-to-women in employment in the automotive industry. What is the obvious reason for the disparity between the sexes? Jody: It’s very obvious. It goes back 100 years or so, to when the automotive industry was started. At the time, women weren’t working at all. Men were the breadwinners. It really wasn’t until World War II, when men went off to war, that women were called upon to work in manufacturing. After WWII, they were lured back to the home, so men could get their jobs back. The last 10 or 15 years, I believe the industry has begun to see the value of having not just women, but women in leadership, and influential roles, involved. I think things are changing dramatically. Women are feeling much more empowered and they feel enabled to do anything the guys can do. It’s a very exciting time for our industry. Q: What are the greatest areas of opportunity for women in automotive? Jody: I think it’s completely open. It could be everything from engineering, designing vehicles and parts, to management, executive leadership. It’s an open playing field out there right now. A caveat is that you’ll have to talk to them in junior high school before they’ve decided what they want to be. So, I encourage our industry to get more involved with these young people, because that’s where I believe our growth will come, especially for women. I do see a lot of quality younger women coming up in the ranks. Q: What suggestions do you have for dealers, manufacturers, and OEMs regarding women in automotive? Jody: Two things that I see being successful are employee resource groups for women; supporting women in that environment. Many times, they tend to be isolated, just ‘her’ and a bunch of guys. The human resources groups are incredibly powerful to networking for women internally and providing education for personal development, mentoring programs, and ways to talk about some of the issues they have collectively. Hyundai has one, Mercedes-Benz has one. General Motors has the GM Women’s Retail Network. My experience is this really helps bring more women into the workforce. The second part is supporting women in being present in automotive industry events. There are many amazing sponsors that have thrown their hat in to support women in a global manner. Q: What advice would you give to women who want to pursue opportunities in the automotive sector? Jody: Don’t go it alone. Join a development group for women. Get a good mentor, male or female, who’s ahead of you in the curve of your career to help you get over some of those hurdles. Be your best self and have courage. AskPatty.com offers dealer certification with online training geared towards selling techniques for women, female-friendly storefront curb appeal, marketing to women, and other relevant facets of the industry. 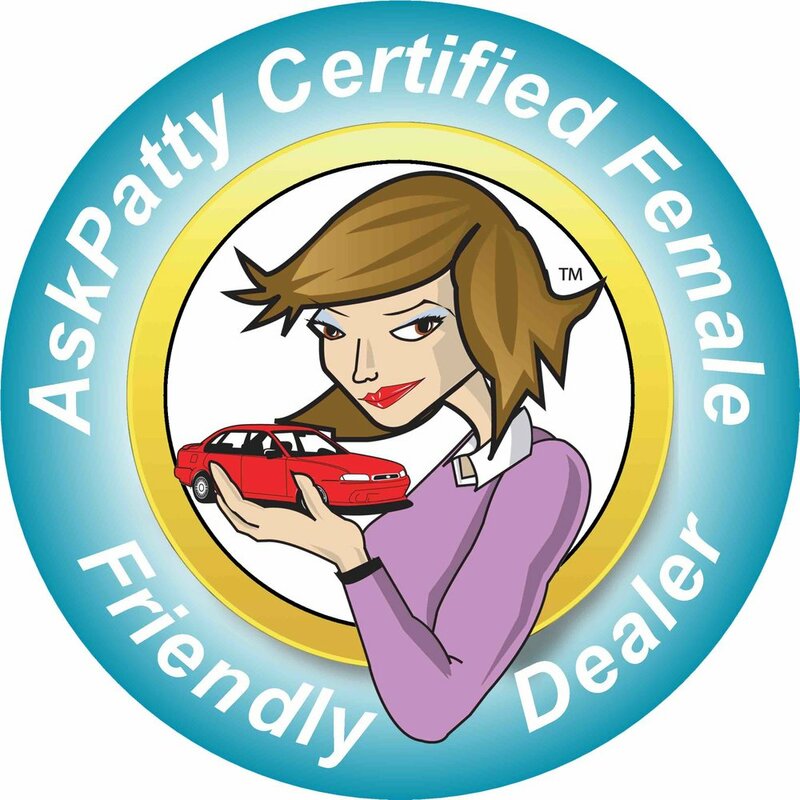 After certification, dealers are listed online as female-friendly locations. If you’re interested in becoming AskPatty certified, visit the Get Certified link on their website.